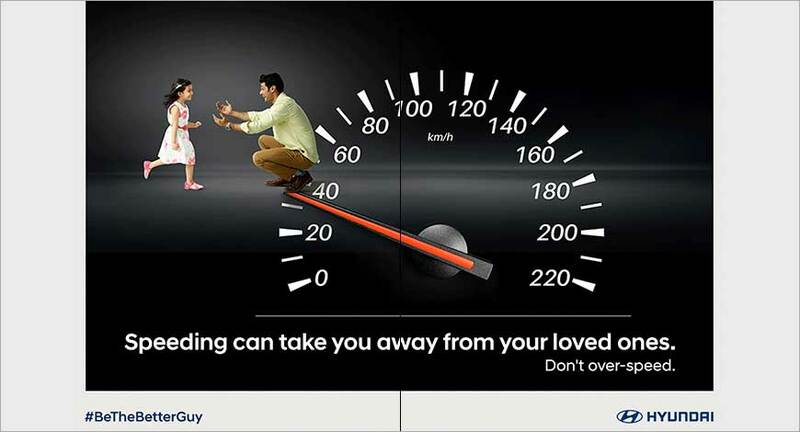 Hyundai Motor India Ltd. (HMIL) has announced nationwide initiatives to spread road safety awareness during the road safety week from February 4th-February 10th, 2019. Under the umbrella of Hyundai’s ‘Safe Move’, the campaign is aimed at creating a positive change in the society and inspire people to adhere to traffic rules for their own safety and that of others on road. According to the company, over last four phases of the Safe Move Campaign, Hyundai Motor India has successfully reached out to 260,000 students across 392 schools, about 235,000 mall visitors and 23,000 residents. The programme enrolled 146 RWAs and also reached out to 35,000 visitors during the popular Krakerjack Karnival in New Delhi.